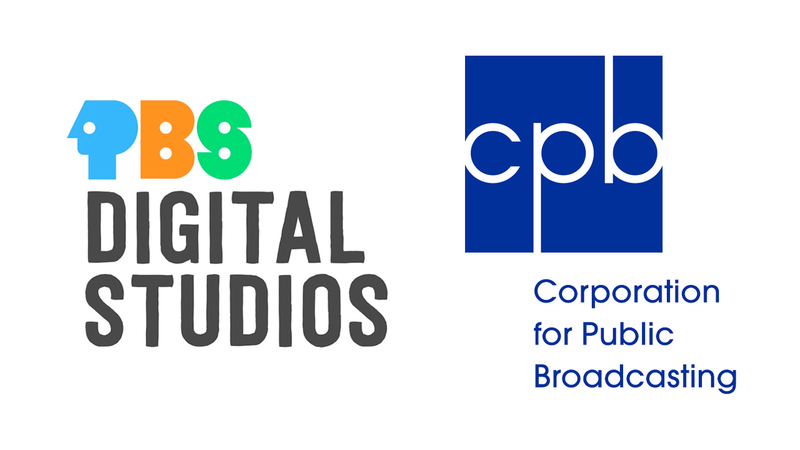 CPB and PBS Digital Studios Digital On-Site Training Workshops! PBS Digital Studios, with the support from The Corporation for Public Broadcasting, will be conducting eight on-site regional station training sessions in eight different markets across the country (servicing multiple stations during a visit to major markets). These workshops will engage station personnel in digital video production, including developing and marketing original programming for YouTube, creating and optimizing content for social platforms, best practices for VR/360 projects, utilizing digital equipment, and understanding audience development on new and emerging web platforms. These training sessions are aimed at stations who have produced digital-first/web programming in the past, and/or stations that are interested in developing and distributing digital-first content in the near future but need guidance. Even if digital experience has been limited or presented challenges, ideal member stations are committed to digital content development. Multi-day workshops will be held in the late Fall 2017/early Spring 2018. If your station is interested in participating and willing to host an on-site training session, please fill out this questionnaire by September 1st.